A sense of place/belonging is what we all long and yearn for. Here is a story of my quest through philosophy, religion and psychology to find answers to life’s big questions. I spent the first 14 years of my life in an orphanage. I went home to live with my estranged mother and hostile stepfather in South London. From an early age to that quest of learning myself, where I am from and where I am going. Regardless of our upbringing, we all have those burning questions within us to know who are we. 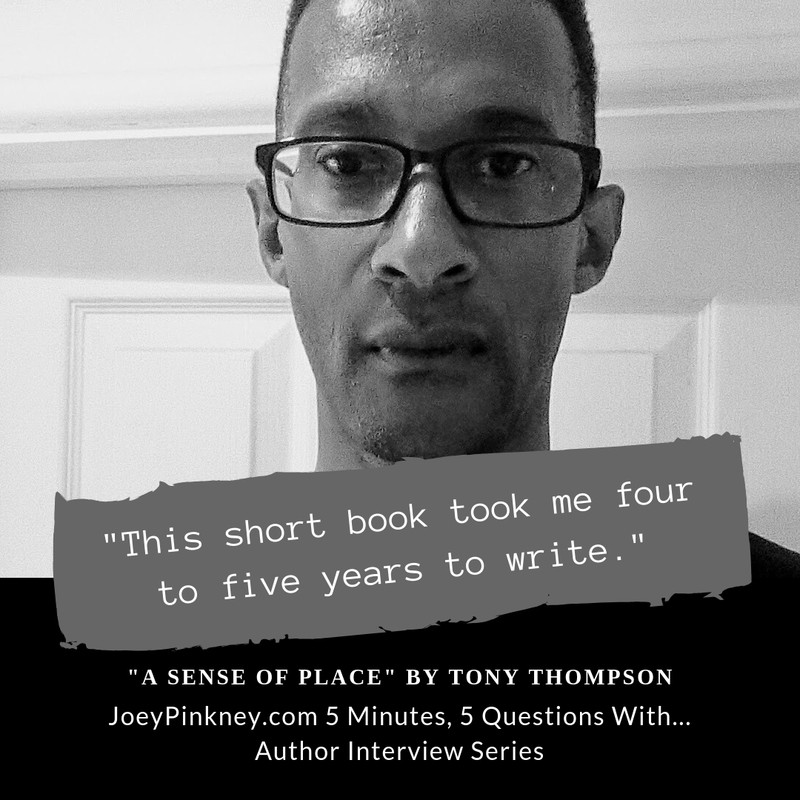 Joey Pinkney: Where did you get the inspiration to write A Sense of Place? TT: The inspiration to write A Sense of Place came from a deep, burning desire to find a sense of place, belonging, and purpose in my life. I started to write down my thoughts, feelings, and emotions about four years ago. JP: What sets A Sense of Place apart from other books in the same genre? TT: I spent the first 14 years of my life in an orphanage. That experience, and the traumatic circumstances I endured after reuniting with my estranged mother, caused me to search for answers to clafify and validate my existence. A Sense of Place has a unique edge because of that. JP: As an author, what are the keys to your success that led to A Sense of Place getting out to the public? TT: I believe we all have a unique and individual story to share. One of my keys to success is to convey my story in my voice with confidence. This caused my friends and family to want to read A Sense of Place. Word-of-mouth began spreading my life story to many people around the world. JP: As an author, what is your writing process? How long did it take you to start and finish A Sense of Place? TT: My writing process for A Sense of Self was purely organic. I just wrote about what I was thinking and feeling during any given writing session. Early mornings was my ideal time to write. This short book took me four to five years to write. I juggled my time between giving time to my young family, working full time as a school teacher, and hammering out my true answers to the questions I posed. 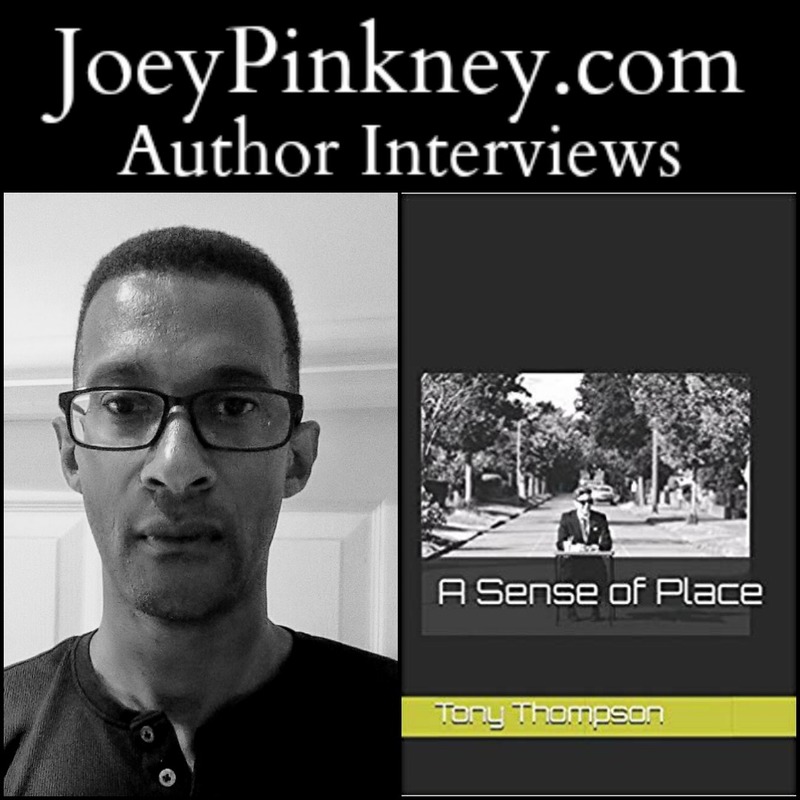 JP: What’s next for Tony Thompson? TT: I’m going to give lectures and conduct workshops on the fundamental importance in finding ones sense of place in life using A Sense of Place as the foundation. I also want to write another book. There’s power in the pen.